Just a few short weeks ago, I had one of the best days of my career all thanks to a workshop called “Save the Date”. This workshop was a collaborative idea between myself and Travis from Calyx Floral Design that was geared towards brides-to-be. 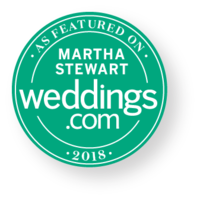 We wanted to create an experience for them that would make the whole wedding planning process a breeze. To help us out, we enlisted some of Central Alberta’s best wedding professionals in order to create a day like no other. We had speakers giving pro advice on wedding decor, photography (by yours truly), budgeting, wedding dresses, hairstyling, marriage commissioners, floral preservation, and so much more. Two of the high points of the day were our make-n-takes. We had Carol from Creative Cakes by Carol do a cupcake decorating class and Travis helped all the ladies make floral crowns! So epic!! We couldn’t have made it through the day without Dennis from Juiced Audio… his awesome tunes and great emceeing (is that even a word??? lol) kept the day rolling so smoothly. Let’s not forget how much fun it was to take home photos from the photo booth provided by Twitchybooth. All the attendees flocked to it… especially after they made their beautiful flower crowns! 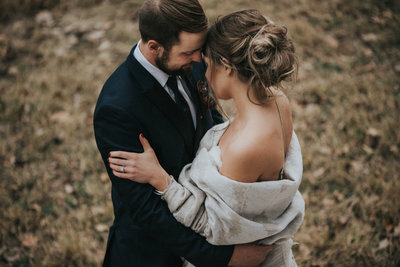 And a huge thank you to Canyon Ski Resort for allowing us to use their venue which we made SO PRETTY using rentals from both Special Event Rentals and Orange Trunk Vintage Rentals. To give you a better idea of how the day went down, enjoy the photos. Also, we are secretly (not so secretly) hoping to do this again soon. If you think this is something you and your bridesmaids, friends, or moms would like to do… please let us know! We would love to see you at our next event.